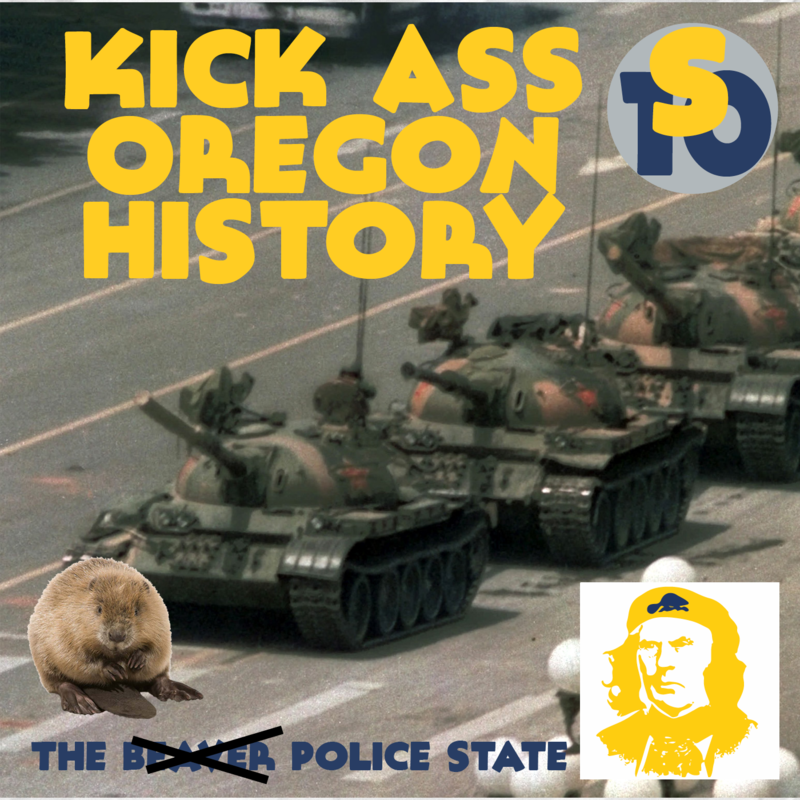 Real title: The Beaver Police State. Thanks to the City Club of Portland and the National Law Enforcement Museum for some of the audio in this episode. Here is a photo of the City Marshal Ordinance Number One.